Deep in the temple,there's a secret place where treasures are buried,those who wants to get the treasure,must resolve a riddle,this treasure in the temple is cursed and nobody could solve the riddle easily,if they failed to solve the riddle,then the door will be closed and there's no way to get in there. The only way to solve the riddle is to connect those colorful balls until all of them vanish. 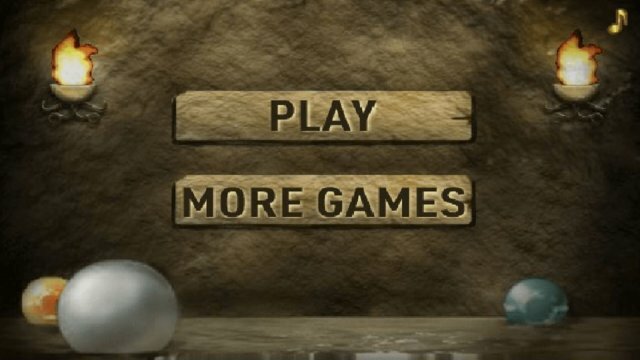 Rules are simple:connect balls with same color together and they will vanish magically once you tap somewhere else. 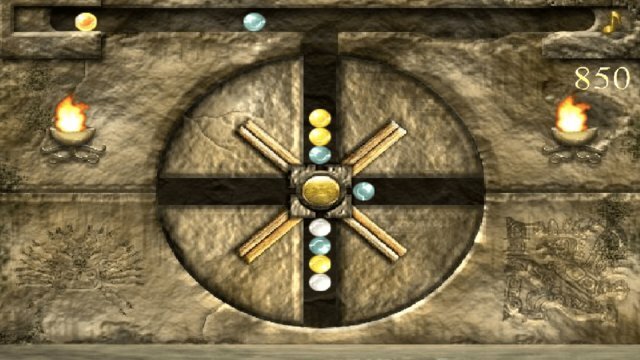 Now hold your breath and let's solve the cursed temple marble riddle!